I love using scraps of scrapbook paper. You know, those little 1/2 inch slices that fall on the side of your paper cutter? 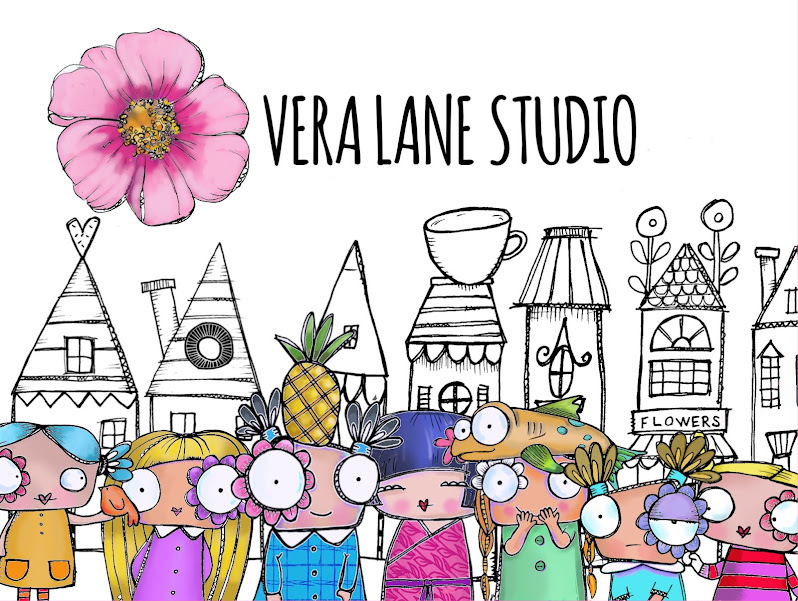 So while I've seen washi tape, I didn't think it was something I'd add to my crowded studio of supplies. Use what you have, right? However, the Stampotique designer's Challenge inspired me to pick some up to see if it was something I couldn't live without. The nature of the adhesive backed tape brought be back to my early days of graphic design. Before computers. Anyone with me? We had an adhesive film product by Letraset. It was used to create halftones -- there were also fonts that cut with an X-acto blade and placed, but the sheets of semi clear adhesive film is what I'm referring to. After the film was placed over an image, I would use a sharp X-acto knife to cut the film inside the contour of the desired shape. The transparent nature allowed the edge of the shape to show though, so one could see where to cut. In this doodle art I used the washi tape in that very way. The inside of some of the petals are accented with washi tape. I pulled out some "vintage" Stampotique ribbon border 2 and 3 to create my stems. 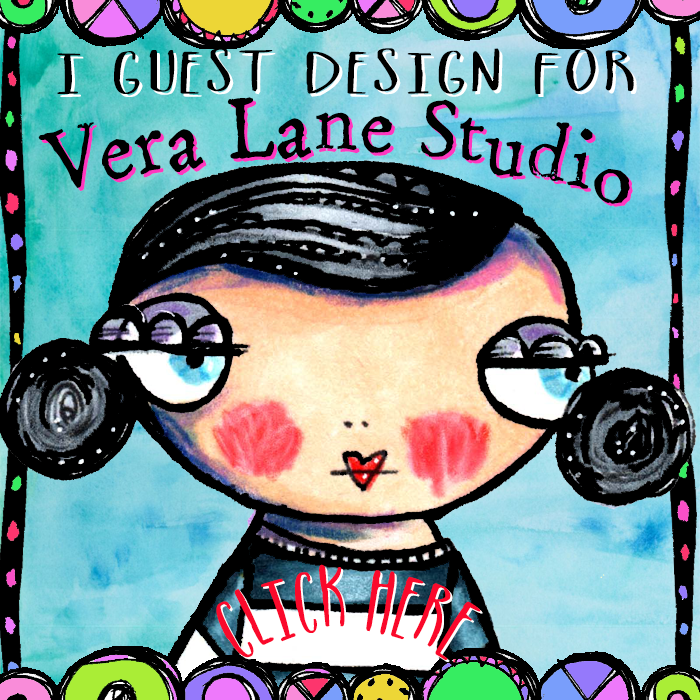 I used and old book and children's crayons and watercolors to create my circles -- then took a Pitt pen and doodled. 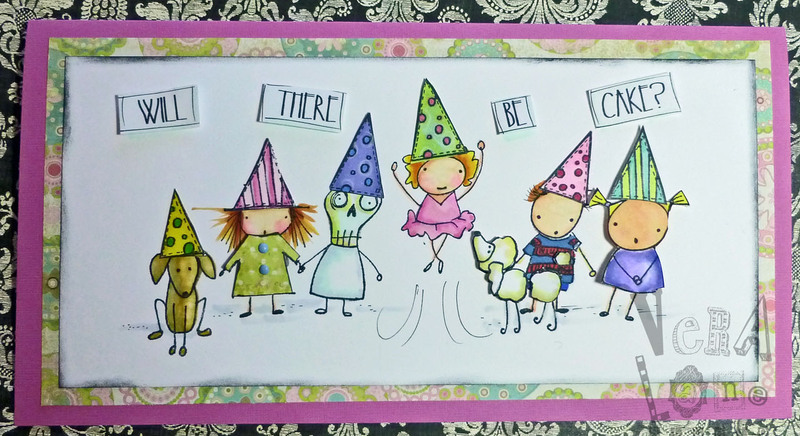 I added more washi to the border of the card. Unfortunately I finished the card after a long day and a couple of glasses of wine, hence, my quote got a little crowded. The quote, "I must have flowers, always, always, always" is from Claude Monet. Love the quote. I'm still wishy about washi. This is certainly one of my favorite artist quotes by Pablo Picasso. 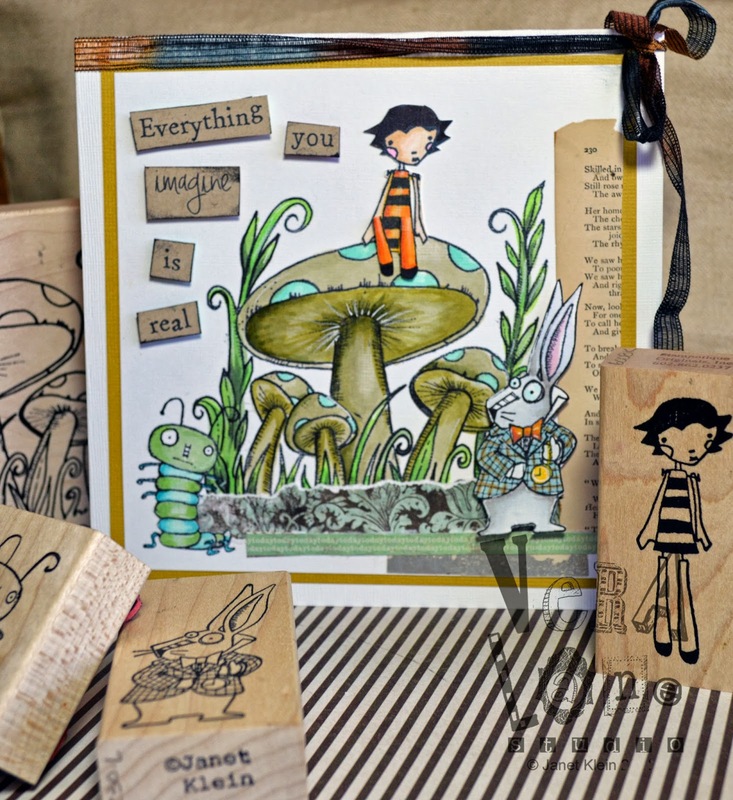 Stampotique's Jill Penney seemed to be a perfect fit to sit on top of the Mushroom Forest with Caterpillar and Rabbit in the foreground. Of course I had to bend her little legs. With all the color inks and pigments I own I always seem to reach for black. Maybe it's the (retired) elementary art teacher in me that is always drawn to black on white paper -- it's that "pop" I would train the kids to say in kindergarten on. When they got to second grade they had to use the term "contrast" -- but "pop" we all liked so much better. Color balance, and texture variety, and always text (inspired by Paul Klee). So many years working with kids I realized I work the way I teach. And a little humor doesn't hurt. My card is simple, but I go for the pop. Hope you enjoy it. 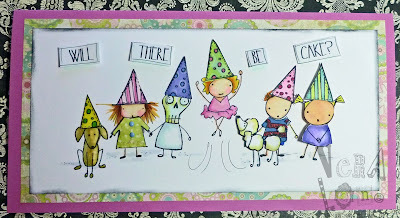 Kim of the Stampotique design Team is having a special birthday. Since TODAY is her birthday I had to crank out a card in-between dismantling my studio space for my young student this afternoon. It's a stunning sunny morning here in Arizona. Before I get to my projects for today I thought I would create a simple little card to wish New Yorkers a beautiful peaceful day. Again I blend old an new images. Buildings from my Stampotique mini city cube are cut and repeated on a background of linear watercolor washes to emphasize all is bright and beautiful. Taxi! and Beep Beep is a new two-sided stamp from the recent release. 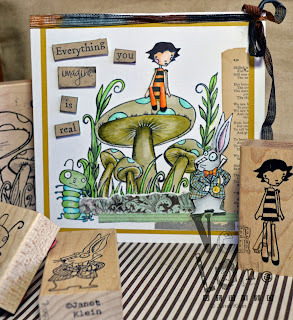 Sue Davies is hostess of this week's Stampotique Designer's Challenge and the topic is layers! 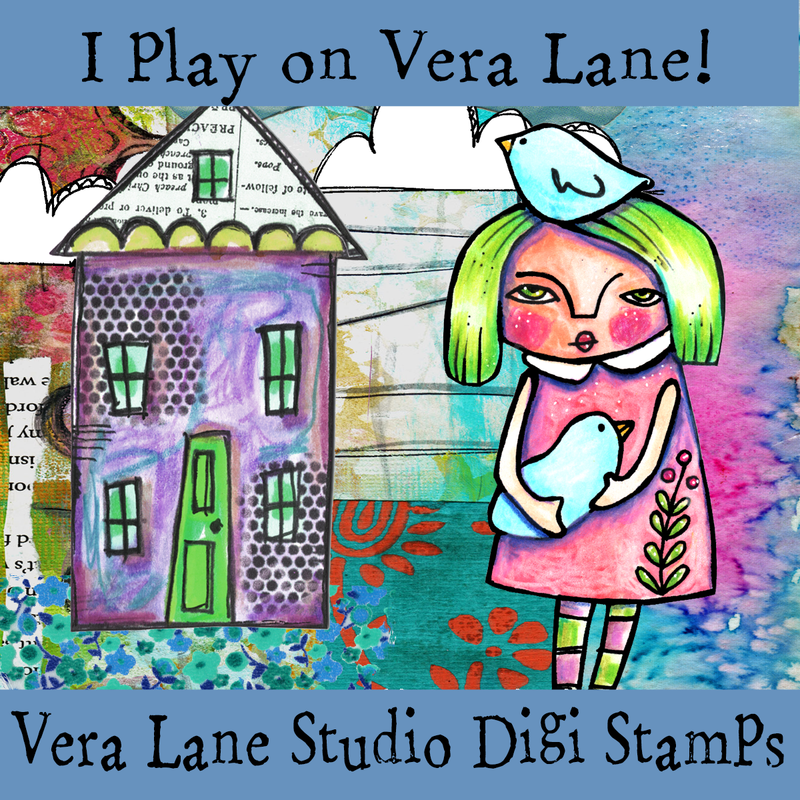 What a great time to integrate some new and older Stampotique images and layer away. 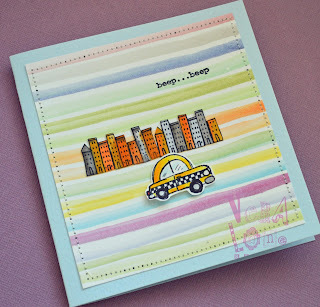 This little square format card layers cardstock, scrapbook paper and a square of white bristol cardstock. 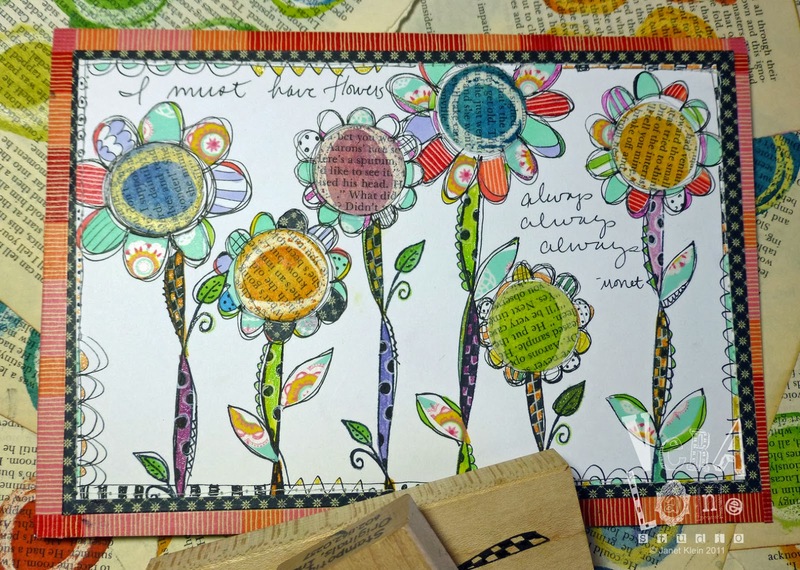 My flower block (9182) is stamped with Versamark Watermark ink, heat set, with Pebble Pearlescent chalks applied as a dry wash. Dog Family (9250), Carol's Flower, small (9166) and Roc Nicholas's bgrateful is stamped on a piece of bristol and colored with Copic markers. Images are fixed with glue dots. An XS Pitt pen is used to create a delicate border.